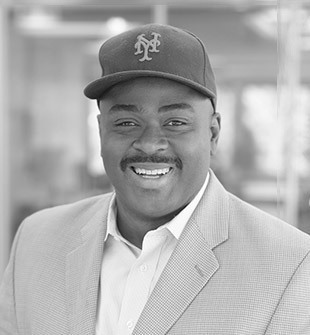 Lenard is responsible for leading Edison investments in companies primarily located the mid-Atlantic area. Lenard co-leads Health Care IT investments and leads Edison’s Security practice. Lenard is active in the mid-Atlantic venture community serving as a board member for the Virginia’s Center for Innovation and Technology, which focuses on investing in early stage companies in the Virginia Commonwealth. He is also a member of the Mid-Atlantic Venture Association (MAVA), Deloitte & Touche Technology, the Greater Baltimore Technology Council, and the Northern Virginia Technology Council. 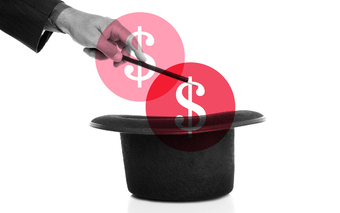 Get the low down on VA's Venture Capital from the local experts. Learn what it is, where to get it, Convertible Notes vs Equity, Valuation, Term Sheets, Negotiating tips & more.